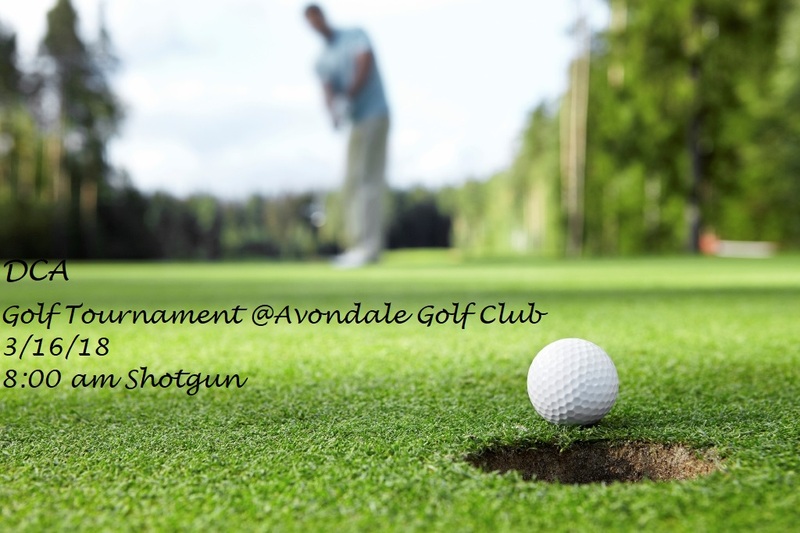 DCA is proud to present the 29th Annual DCA Golf Tournament. Time: 7:00 a.m. Player Check-In 8:00 a.m. Shotgun Start. Lunch and awards afterward in the clubhouse.